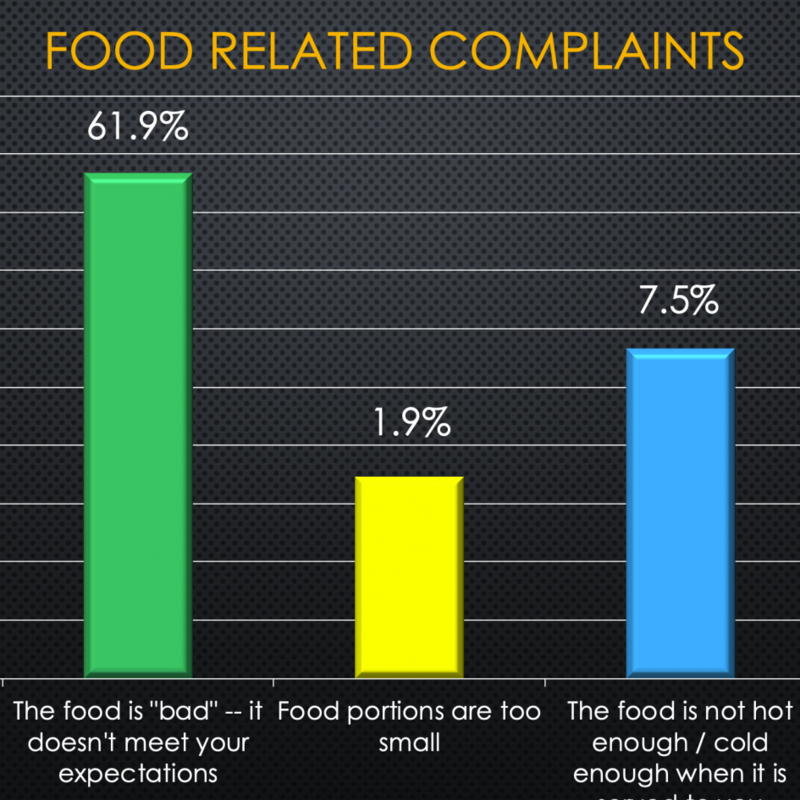 Doug Fryett has recently conducted a Consumer Complaints Study that provides some unique and valuable insights on what diners are complaining about. Worth a read for ALL restaurant owners, managers and marketers! Douglas K. Fryett founded his consulting practice in 1989 after holding several senior management positions in the food service industry. Doug’s areas of expertise include business strategy development, market analysis, market research, and “voice of the customer” assessment. He has extensive experience working with Boards, CEOs, and senior management teams in organizational change processes and strategy development and strategy implementation systems.